Thanks to this recent awards season, we know there are many “Hidden Figures” throughout history and in the contemporary American workplace, but how does a woman climb the ranks at NASA today? Top female entrepreneurs shared their unique pathways to success, including the Deputy Director of Astrophysics at NASA — at Monday’s BE Conference in Austin, Texas — a gathering of women influencers and thought leaders. “How I Broke The Mold: Charting an Unconventional Career” was a conversation with female trailblazers in various fields, moderated by author and photographer Karen Walrond. It featured Eddie Bauer Mountaineer Melissa Arnot, the first woman to ever climb Mt. Everest without oxygen assistance, NASA Deputy Andrea Razzaghi and The Pink Ceiling CEO and “female viagra” inventor Cindy Whitehead. 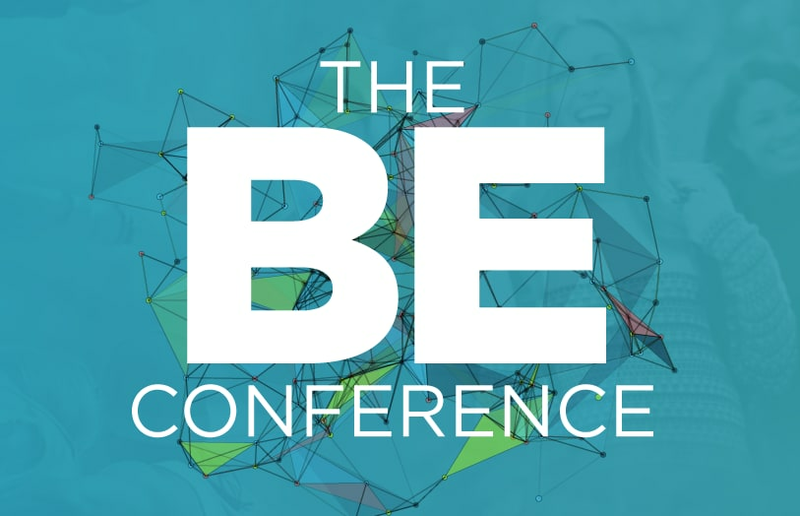 Watch the full panel above, and get complete coverage of The BE Conference here, a co-production of TheWrap and Mom 2.0 Summit.